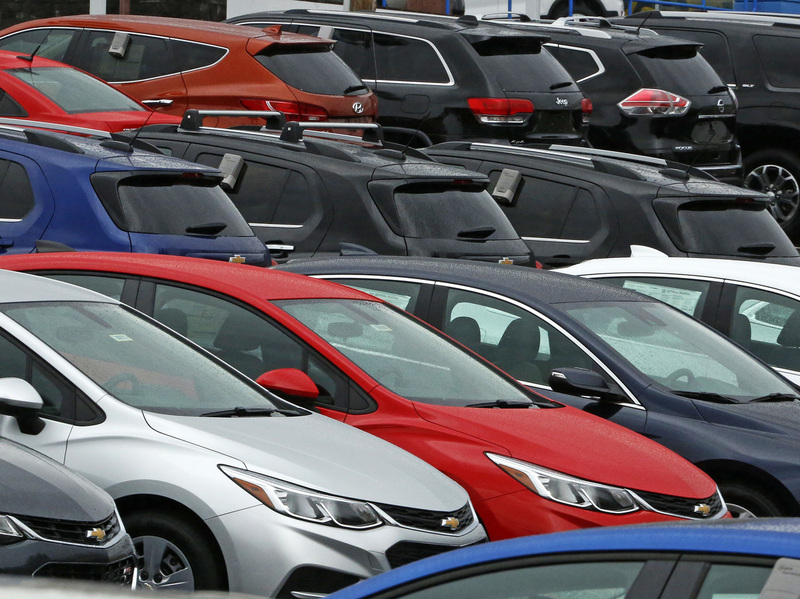 U.S. Economy Grew At 2.6 Percent Rate In 2nd Quarter The economy staged a comeback from a tepid first quarter, but still fell short of the turbo-charged 3 percent growth rate promised by the Trump administration. Cars on a dealer lot in Pittsburgh. Consumer spending helped drive economic growth in the 2nd quarter to more than double first quarter GDP. The U.S. economy grew at an annual rate of 2.6 percent between April and June. 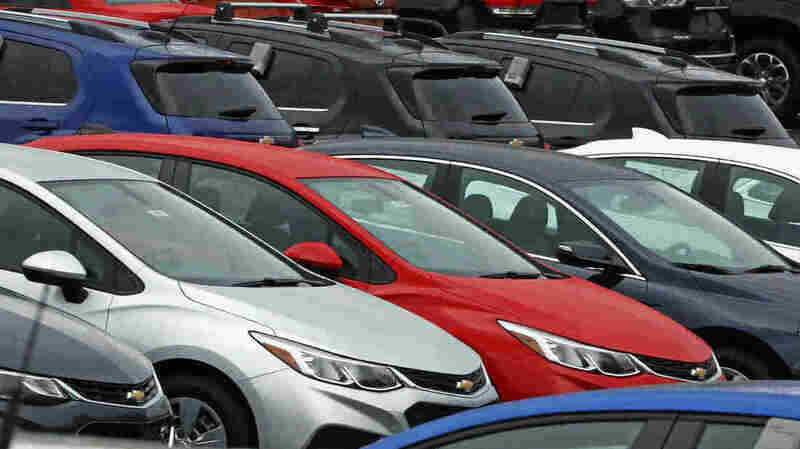 It was nice comeback from the tepid 1.2 percent annual growth rate of the first quarter and more in line with the turbo-charged growth of 3 percent that has been promised by the Trump administration. The latest growth was partially driven by an increase in consumer spending. It's a positive sign that Americans are opening up their wallets, especially since consumer spending makes up about 70 percent of the economy. What's remarkable is that even though it hasn't quite felt like it, the U.S. economy just recorded its 96th month of growth since the Great Recession. That makes this the third-longest economic expansion in U.S. history, behind the 1990s (120 months) and the 1960s (106 months), according to Gus Faucher, chief economist at PNC Financial Services. This eight-year-long period of prosperity hasn't been felt by all parts of America. Faucher isn't impressed and calls it "disappointing." Why? Because growth has not been robust. It's the "slow, but steady" kind. At an annual growth rate of 2.1 percent it falls far short of the 3.3 percent average growth the U.S. economy recorded from the 1970s through the 1990s. What's held this current economy from growing at a faster pace, he says, is a mix of things including "policy mistakes...political infighting in Washington...and business uncertainty." This is the first economic report that captures the first full quarter of GDP growth since Trump became president. However, most economists wouldn't attribute the growth to the president's policies, since not much has been implemented yet. It is also still short of the 3 percent growth targeted by the president's team to achieve its economic objectives. The economy has not achieved a 3 percent level of annual growth since the Great Recession. Friday's number is just the first estimate on second quarter GDP growth. The Commerce Department, which releases the data, will revise it in coming months, once it gets more accurate data.